I just returned from a very inspiring trip in Mexico City. I was lucky to be under the guidance of 2 very special locals: Ignacio Garza and Luciano Concheiro, who made me focus on having a multicultural experience, making it about the arts, architecture and design of this vibrant country. Oh…. 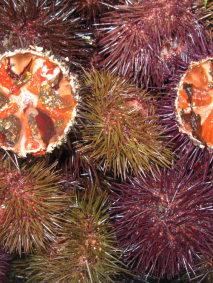 and the cuisine too! 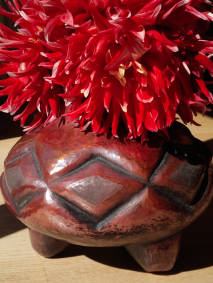 For a glimpse into the popular arts and crafts of Mexico you can read my recent post here. 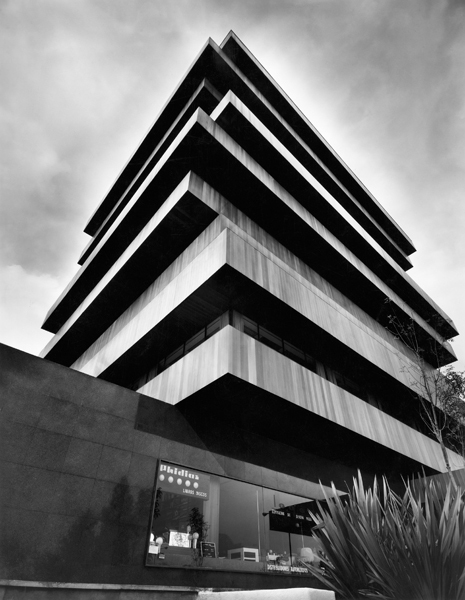 Above: From Latin America In Construction 1955-1980 at Moma : Edificio Palmas 555. Mexico DF 1975 by Juan Sordo Madaleno. Photo credit Guillermo Zamora. 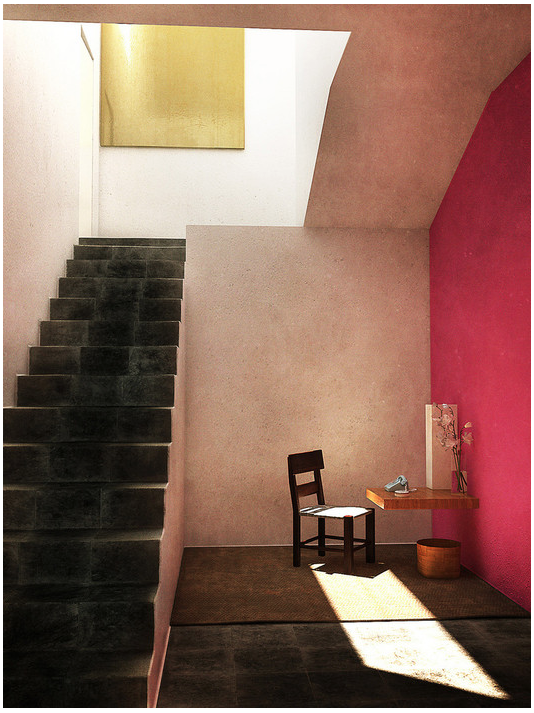 Below: the home and studio of Luis Barragán in Mexico City. Below: From Latin America in Construction 1955-1980 at Moma: The National Museum of Anthropology designed by Pedro Ramirez Vazquez. Photo credit the Mexican Cultural center of New York. I will go into more detail in further posts and cover some of the examples of modernist design and architecture of the places I visited in Mexico DF: Luis Barragán, the UNAM, Matias Goeritz etc but before I do I want to introduce the Moderno show and some of its pieces. 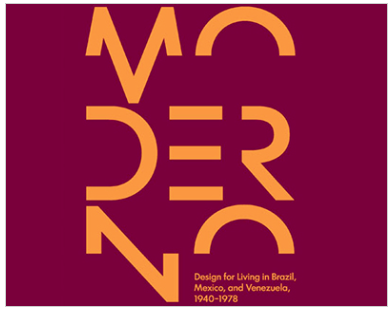 Moderno: Design for Living in Brazil, Mexico, and Venezuela, 1940–1978 examines how design, one of the most innovative chapters in the history of Latin American modernism, transformed the domestic landscape in a period marked by major stylistic developments and social political changes. Sheltered from the overall destruction and disarray of World War II, many Latin American countries (specifically Brazil, Mexico, and Venezuela) entered an expansive period of economic growth in the late 1940s through the 1950s, which resulted in the modernization of major cities. Although each country had unique cultural and historic particularities, modern ideals were fervently embraced as a vehicle for progress. The slogan “50 years of progress in five,” used in the 1950s by President Juscelino Kubitschek, best described Brazil’s national agenda for fast economic growth to illustrate the urgency of change across the region. Modernism was officially embraced as the suitable style for these nations and design was endorsed as an agent for development. By encouraging “a modern way of living” as an ideology, the desarrollista governments promoted the widespread adoption of their modernization goals. 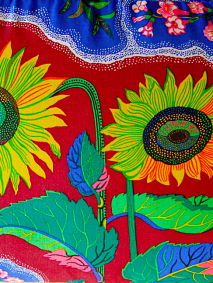 The post-World War II years ushered in a period of artistic effervescence in Latin America. As national art scenes flourished, new design vocabularies were invented, and architects and designers began to see themselves as active players in the creation of modern national identities. 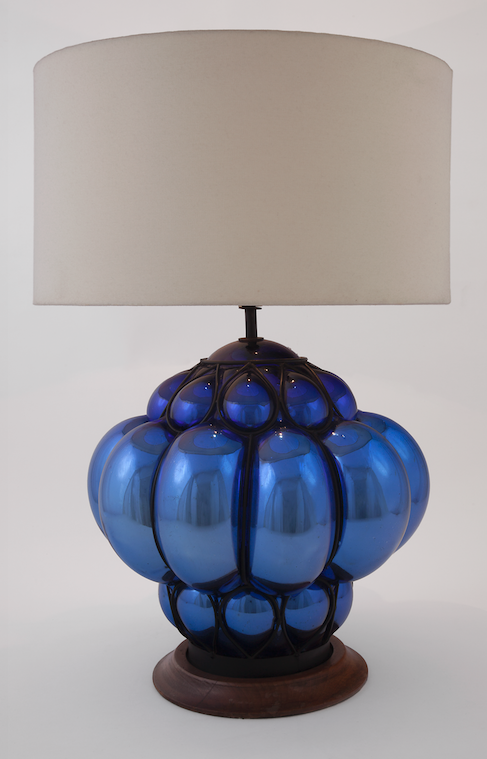 With private and public support, Latin American designers developed their unique styles that reflected both the changing cultural climate and local material traditions. The robust economies of the period fueled consumption, and administrations promoted national industries, particularly those that supplied a growing demand for consumer goods for the home. 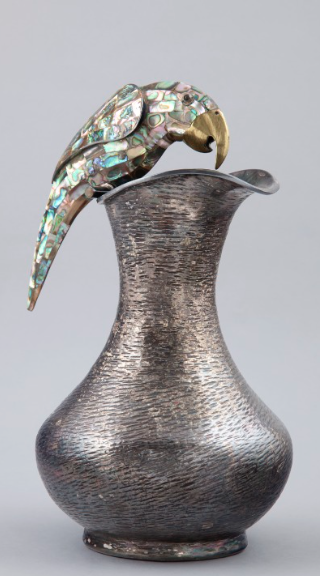 This renewed utopian hope encouraged designers and studio-craft artists to produce modern pieces that were specifically adapted to local tastes, as well as environmental climates. Moderno aims to reposition modern Latin American design within a larger global context to explore how an influx of European and North American architects, designers and entrepreneurs—including a surprisingly large number of women for the time—helped expand the field of design by fostering a cosmopolitan and creative environment. The Bauhaus and other European avant-garde groups were also influential to designers who incorporated these ideologies into innovative designs they produced for their regional publics. 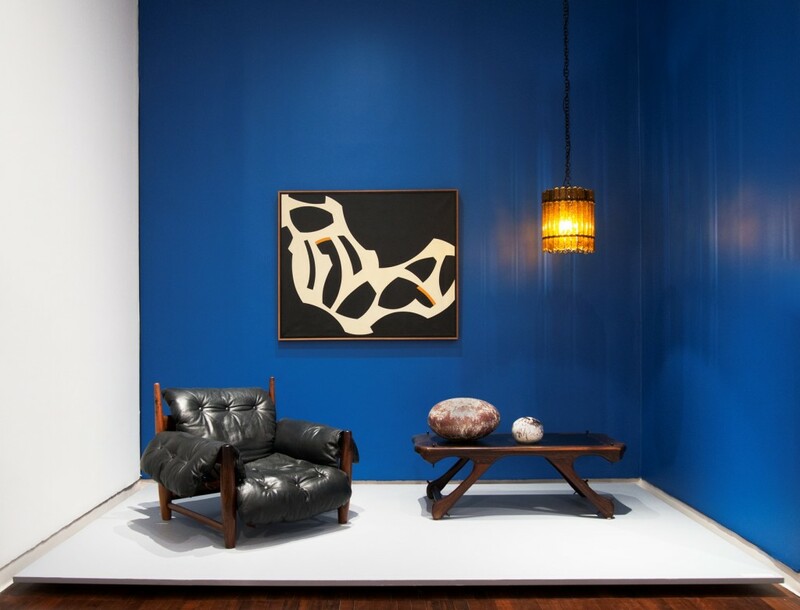 In addition, the groundbreaking international design competition “Organic Design in Home Furnishings” organized in 1940 by the Museum of Modern Art, featured a section devoted to Latin American design and played a significant role in the international dissemination of these designers’ works. “Design and photography have been the blind spots of Latin American modernisms as they were systematically excluded from survey shows on the avant-gardes in the last decade. 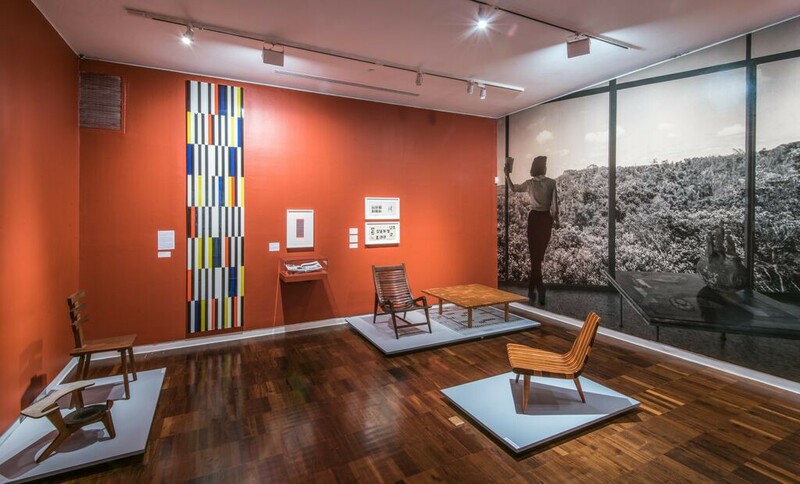 Moderno is an overdue case study approach of the central role of design, as a laboratory for ideas of progress and social engineering that shaped processes of modernization in Brazil, Mexico, and Venezuela in the post war,” says Americas Society Chief Curator and Visual Arts Director Gabriela Rangel. A beautiful book covering the exhibition will be released on the 16 th of September. For information on the event click here. Moderated by Patricio del Real (Department of Architecture & Design, The Museum of Modern Art), authors Ana Elena Mallet, Maria Cecilia Loschiavo dos Santos, and Jorge Rivas Pérez, will present the fully-illustrated hardcover catalogue Moderno: Design for Living in Brazil, Mexico and Venezuela, 1940-1978, which includes original essays, as well as newly translated historical texts on design. 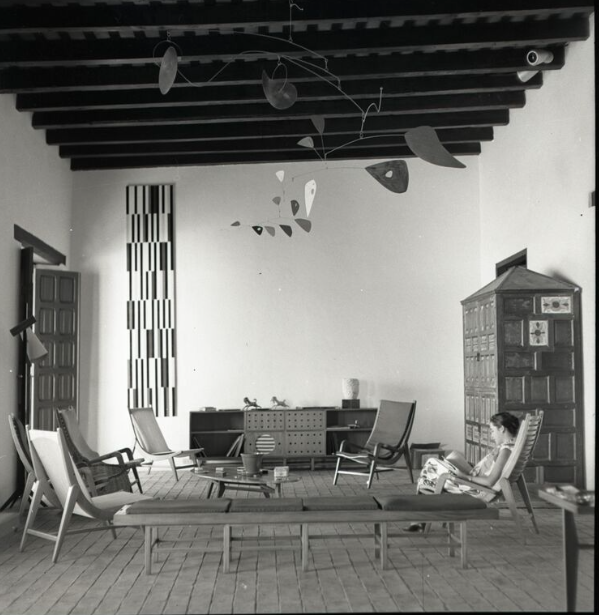 The book edited by Gabriela Rangel and Jorge F. Rivas Pérez, examines how design transformed the domestic landscape in Latin America in a period marked by stylistic, political, social, and economic changes. 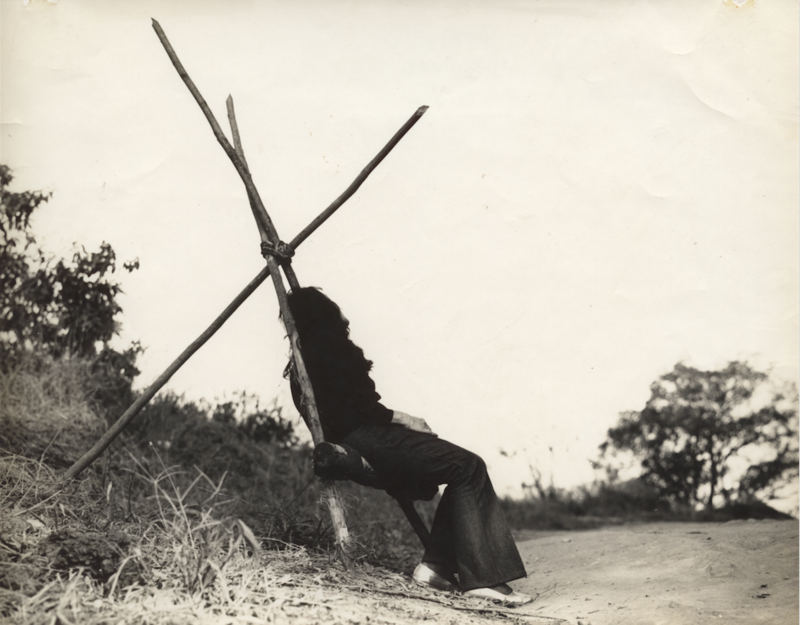 The 280-page hardcover publication includes contemporary essays by Rivas Pérez, Mallet, Loschiavo dos Santos, Lourdes Blanco, Luis Castañeda, and Christina De León, as well as newly translated historical texts by Mario de Andrade, Miguel Arroyo, Lina Bo Bardi, Clara Porset, and Marta Traba, amongst others. 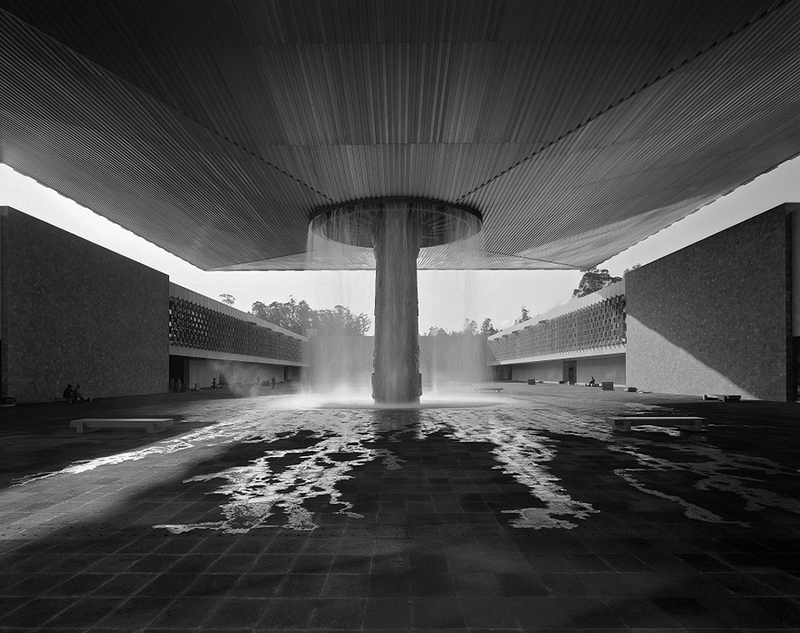 AMAZING The National Museum of Anthropology designed by Pedro Ramirez Vazquez ! I must go as son as possible. 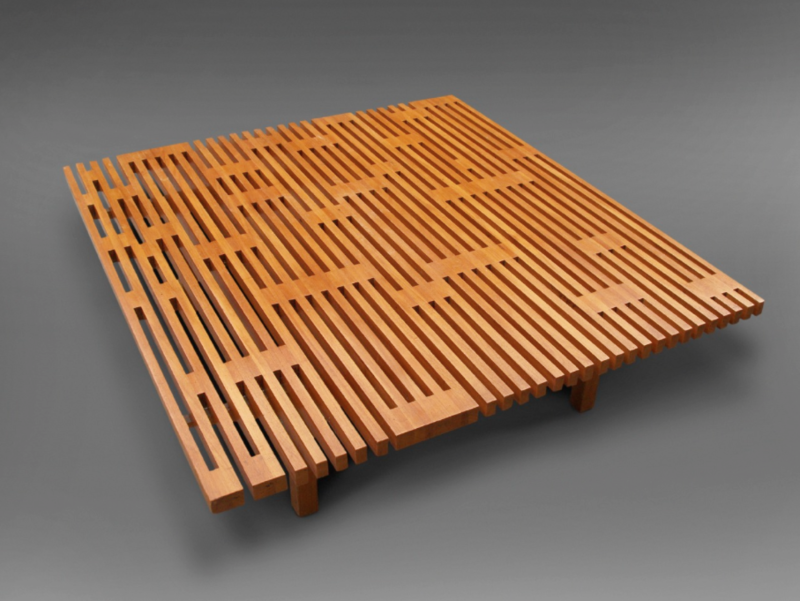 The coffee table by Miguel Arroyo. Perfection! Fabulous art and design. Can’t wait to see what Moderno has in store! Thank you ! am for deff buying the book. Pedro Ramírez Vázquez, Goeritz, Barragan… reminds me of my trip to D.F. this past august. Fabulous work and art! Great article. Makes me want to investigate and read more. Can’t wait for the book.